Our Hardy’s story first starts back in 1986 when Marg and Murray Hardy purchased their very first health store in the Waikato. A traditional health store, reminiscent of the era, the flagship Hardy’s store offered bulk foods, a basic range of supplements and café-style food to take away; in fact, the first Hardy’s was renowned for the healthiest sandwiches and carrot cake in Hamilton. The 80s saw the natural health industry innovating and evolving and the introduction of products and brands that, like Hardy’s, have also gone on to become household names in New Zealand; Lifestream, with their aloe vera and spirulina, Good Health with the first release of evening primrose oil, and Living Nature, the first totally natural skin care range. Hardy’s were positioned right there with them, and it was from this grounding that the Hardy’s Health Store brand was created and developed. Alongside the macro changes taking place in the industry, Marg and Murray were, themselves, becoming increasingly passionate about offering quality natural health solutions and educating New Zealanders around alternatives for their health. Quality products, great service and professional advice became the cornerstone pillars of the Hardy’s brand – as important back then as they are today. Fast-forward to the early 90s and six new-look, modern stores were designed, each positioned in high-profile shopping centres, and each expanding the Hardy’s offer and range of products. By the mid 90s, these stores had attracted highly motivated and dedicated franchisees and New Zealand’s most successful natural health franchise was born, which – in later years, topped 26 stores around the country. Adding to the iconic Hardy’s brand was the commissioning of the Hardy’s jingle by quintessential Kiwi ad man, Len Potts, who created some of the country’s most memorable campaigns, including Barry Crump’s mud-splattered Toyota adverts and the anthem for Team New Zealand’s first America’s Cup attempt. Featuring in the NZ Advertising Awards, and being included in Her Business magazine’s line up of the most iconic Kiwi brands – alongside the likes of Farmers and Edmonds – further cemented Hardy’s as a household name. In 2012, the Hardy’s brand and franchise business was sold to Mark Carlson, a businessman from Melbourne, before mid-2017 saw the brand purchased by long-time store owners Diana and Vince Burgess. 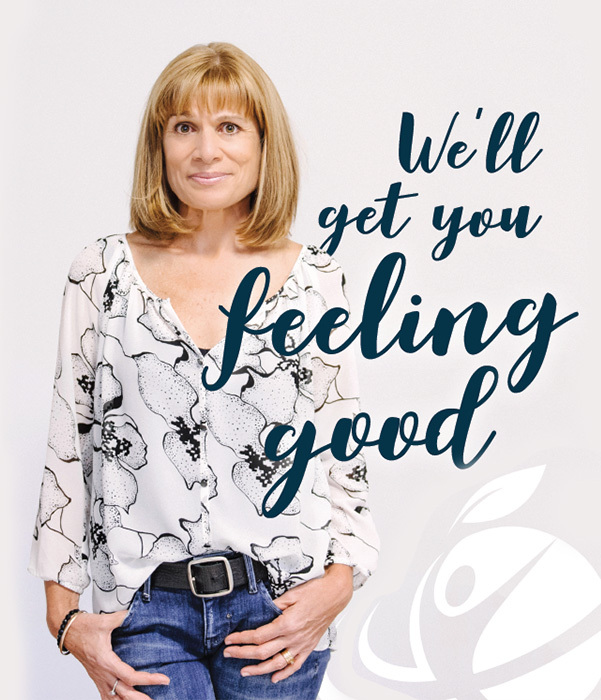 Diana, a Naturopath, and Vince, a businessman, are both passionate about maintaining the strong brand values that Marg and Murray started the business with over 30 years ago.